Music Week's round-up of the latest album reissues and catalogue releases. This week we take a look at Jethro Tull, Pink Floyd and The Kings And Queens Of Swing compilation. 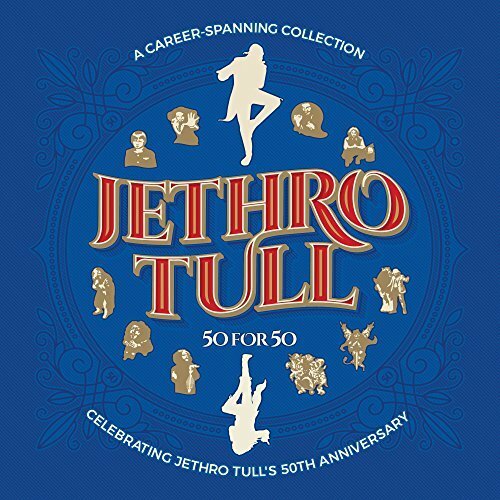 Founded in February 1968, Jethro Tull’s golden jubilee is celebrated in style by the release of this 3 CD collection which (natch) includes 50 recordings from throughout their career, which has seen them release 21 albums with global sales of 60m. Rock legends of the first order, they have always been fronted by Ian Anderson, whose brooding presence – as singer, flautist, guitarist, songwriter and eccentric enigmatic stage musician - has provided their defining characteristics. Cherry-picking from such a large catalogue is tricky, especially as a lot of Jethro Tull’s material is made up of concept albums whose songs, naturally, sound better in context. Nevertheless, this is a splendid collection, and one which plays host to all of their major hit singles, and a host of key album tracks. Although primarily an album act, they put together a string of three consecutive Top 10 singles in 1969/1970, with Livin’ In The Past, Sweet Dream and The Witch’s Promise, all of which can be found here. It is always tempting to describe Jethro Tull as a prog. rock band, and that is how they started, but they mastered several diverse styles, with nods to folk, hard rock and even jazz to be found in their work. The songs on this album are hand-picked by Ian Anderson to show their range and, overall, he has done a great job. The simultaneously released single disc distillation, entitled 50th Anniversary Collection, is a great primer that will likely have even wider appeal. 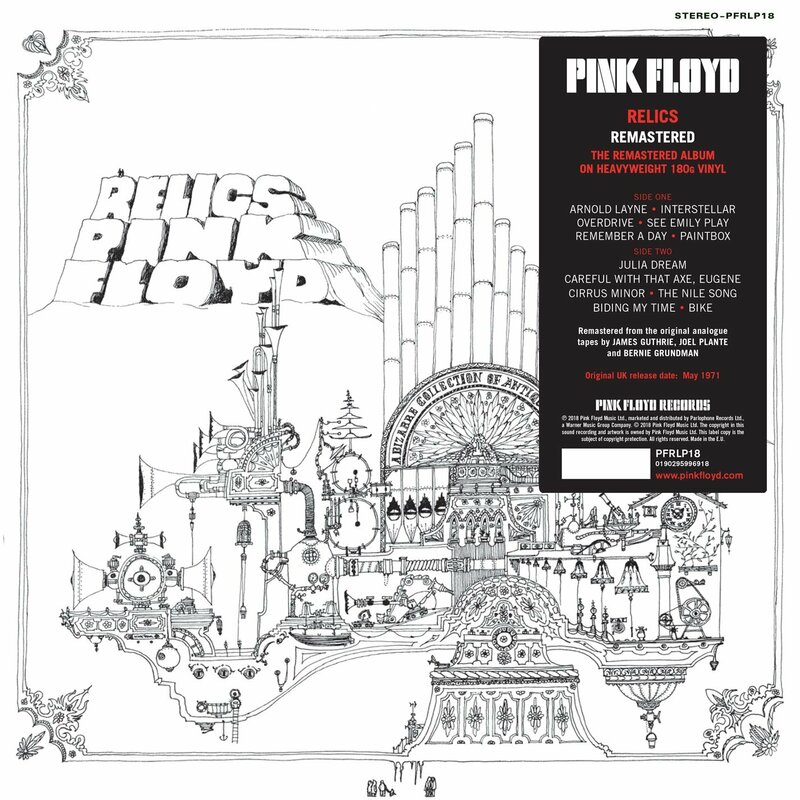 A companion to the Pulse box set that was reviewed last week, Relics was originally released in 1971, and was the first ever compilation of Pink Floyd’s work, bringing together singles, b-sides, tracks from their first three albums and the previously unreleased Roger Waters composition, Biding My Time. Like Pulse, Relics has been remastered from the original analogue tapes by James Guthrie, Joel Plante and Bernie Grundman, and is presented on heavyweight (180gm) vinyl with its original artwork. The album’s sub-title ‘A Bizarre Collection Of Antiques & Curios’ is perhaps a little too tongue-in-cheek, as it includes some seminal tracks from the band. They include the hits Arnold Layne and See Emily Play; the psychedelic instrumental Interstellar Overdrive; Syd Barrett’s typically madcap Bikes; and Paintbox, which certainly has psychedelic undertones but is very accessible, with strummed acoustic guitar, a lively tempo and melodic chorus. 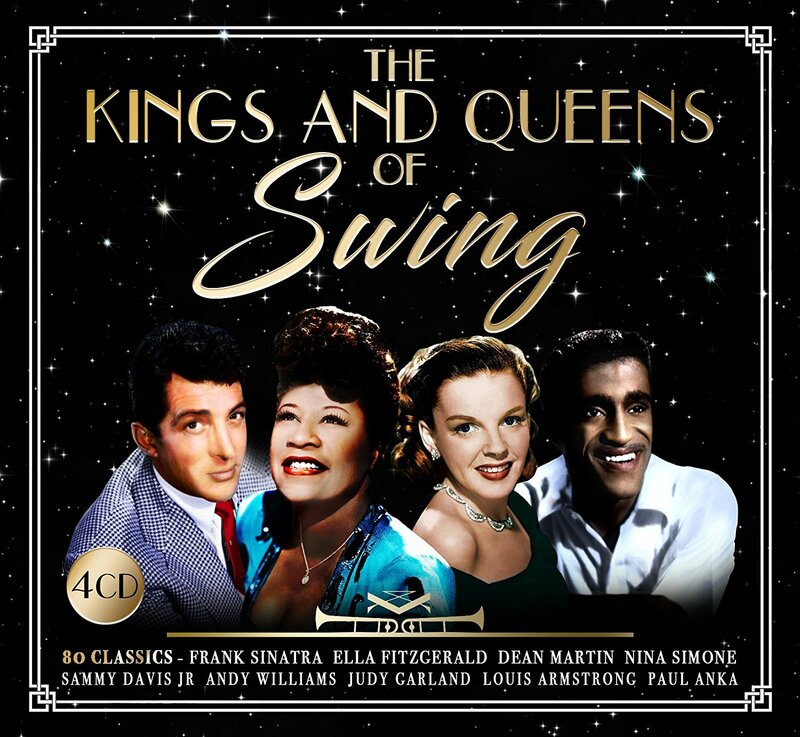 There’s a feast of nostalgia to be had from the 80 songs included on this 4CD set, which undoubtedly fulfils its brief via copper-bottomed classics like It Don’t Mean A Thing by Ella Fitzgerald, Fly Me To The Moon by Frank Sinatra, Ain’t That A Kick In The Head by Dean Martin and Chicago by Benny Goodman. However, the album’s title did not foster expectations that it would include fare like We’ll Meet Again by Vera Lynn, If The Whole World Stopped Lovin’ by Val Doonican, It’s Not Unusual by Tom Jones and Big Spender by Shirley Bassey. I guess the logic is that people who like swing might also be well-disposed towards these recordings. It is certainly a bold and innovative set, and it’s good to see the likes of Art Pepper, Jeri Southern and Blossom Dearie having their worked pitched at a wider audience. Among recordings I have not encountered before, I was particularly pleased to hear Eartha Kitt put her unique, vampish spin on The Girl From Ipanema; Louis Armstrong’s raspy and Ella Fitzgerald’s velvety smooth vocals dovetailing perfectly on Cheek To Cheek; and The Howard Roberts Quartet’s exceedingly short (1m 50s) but irresistible version of Summer Wind.